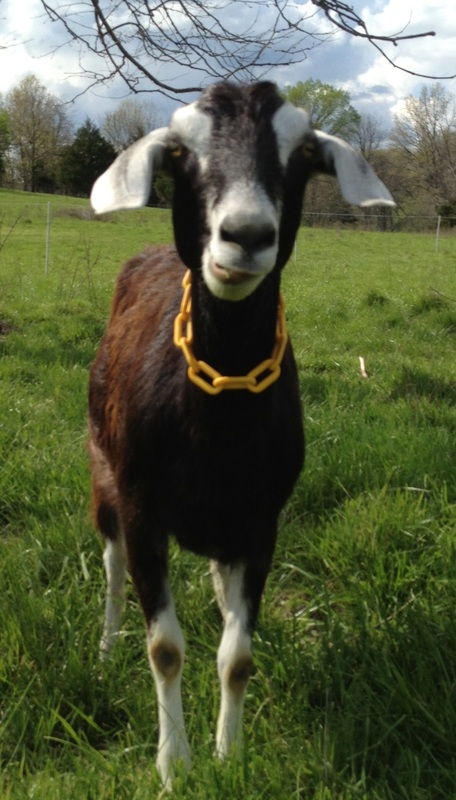 Meet Terrell Creek Betsy Ross (Betsy), another one of our best milkers. Daughter of Wolf Mountain Tuesday (Tuesday) and Loveland Am Sinbad (Sinbad), Betsy is a registered Grade Nubian (50 percent Nubian). 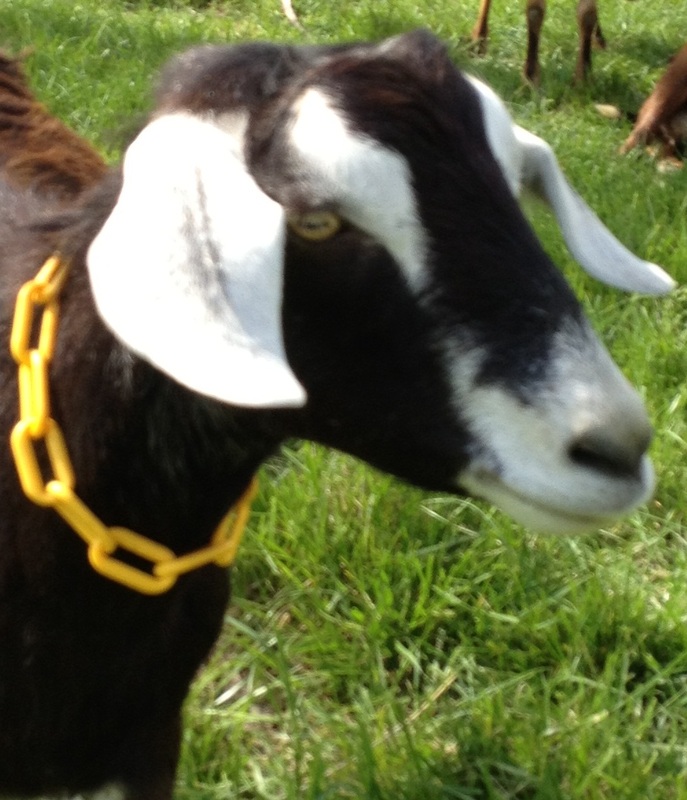 She is registered with the American Dairy Goat Association under GN1574259. Born on the Fourth of July, Betsy is short for Betsy Ross. Her mom, Tuesday, is the herd queen and Betsy thinks it makes her extra special. She is intelligent and very precocious.